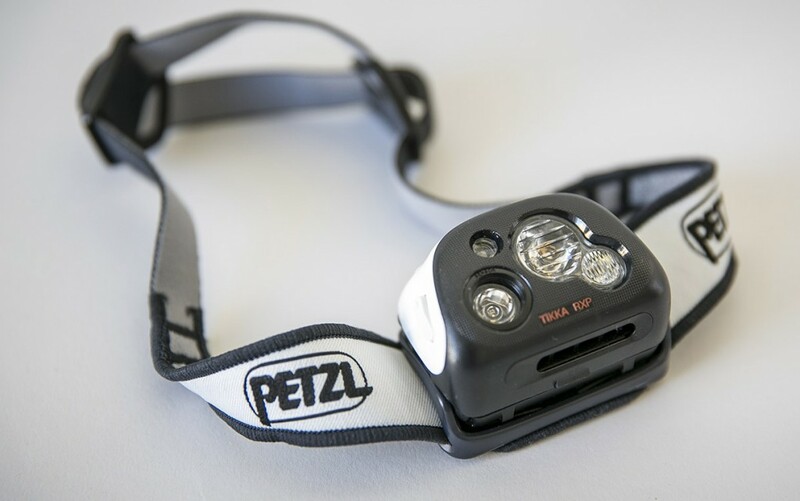 The Tikka RXP is a headlamp from the Petzl Performance range. That means that it’s designed for the most demanding of activities. Plus, using its Reactive Lighting technology, the lamp can automatically adjust its light output according to the brightness of your surroundings.